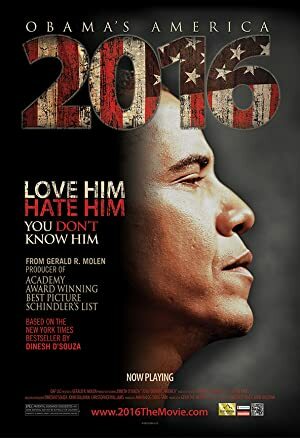 A documentary that examines the question, If Barack Obama wins a second term, where will we be in 2016? Carl Reiner tracks down several nonagenarians to show how the twilight years can be rewarding. Traces a familys journey as one of only twelve Jewish families to survive the Nazi occupation of Prague during World War II.